How do I add a Unikey lock to a building? This article will show you how to authenticate and add Unikey locks to a building in Homebase. 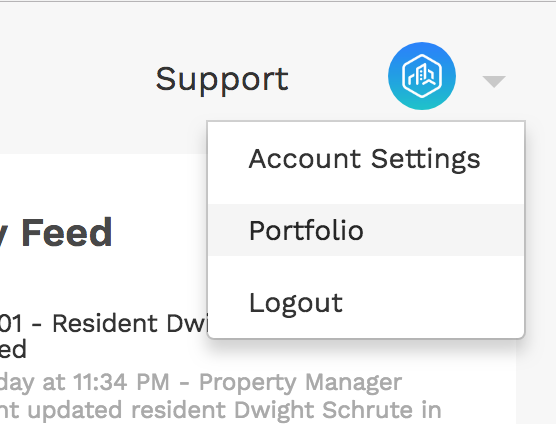 To add Unikey locks to a building, start out by navigating to your Portfolio settings in the top right of the Community Manager. Now, find the building you want to add your Unikey locks to and click on the Unassigned Devices tab. 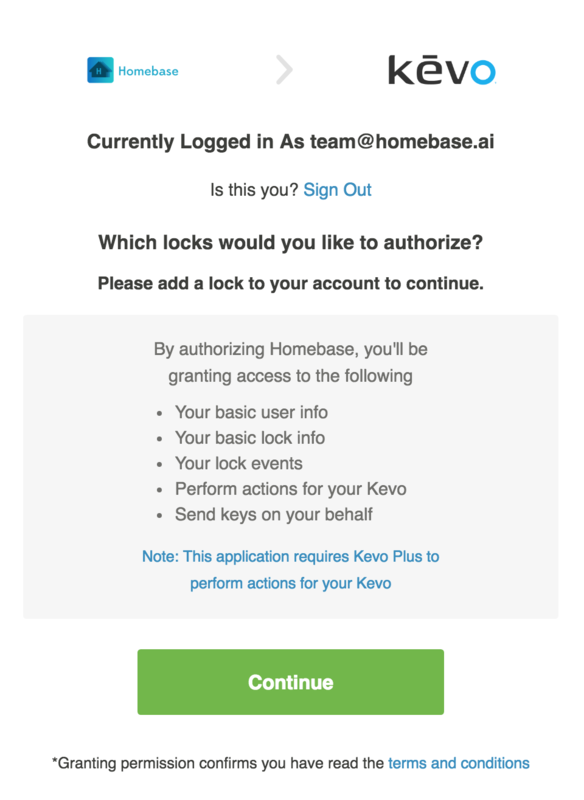 Next, click on Authorize Devices, and then the Kevo button. A new window will open and you'll be asked to connect to Kevo. Once you have logged in, select all devices you want to add and click Continue. Navigate back to the Community Manager and click Finish Authorization. Your Unikey locks will now show up as Unassigned! 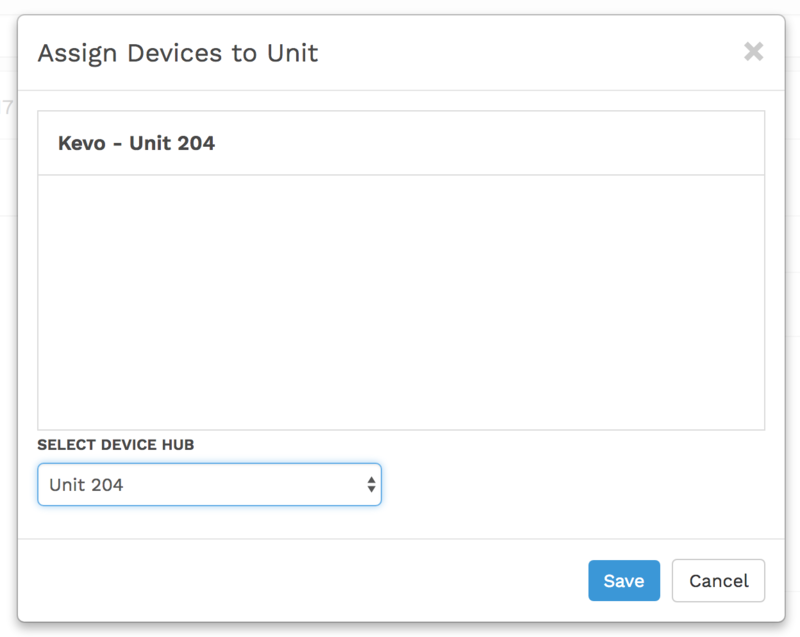 To assign a lock to a unit or as a building wide device, click on the lock and then click the Assign Devices button. A popup window will open and you can select which unit to assign the device to. Click Save to assign the lock. You have now successfully setup your Unikey locks!